Interior designing in Raipur has long come of age. 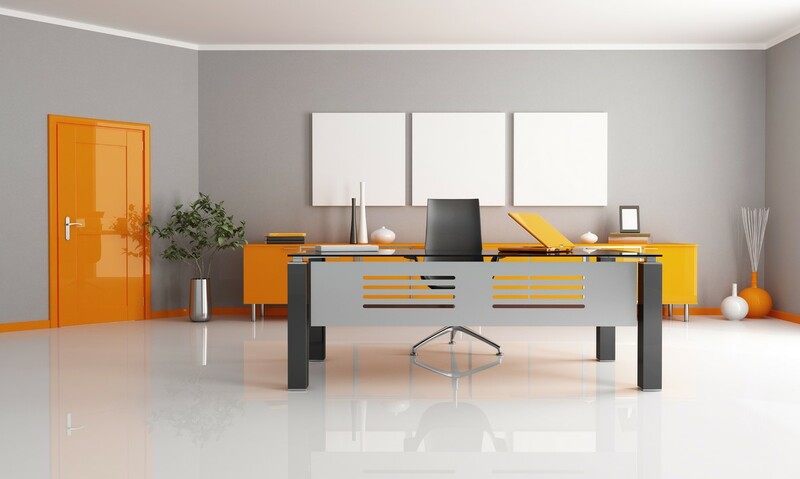 People are no more satisfied with having whitewashed walls and ordinary furniture in their homes and offices. With the rise in income and enough money to spare, people now crave for high tech offices with plush interiors and comfy furniture. 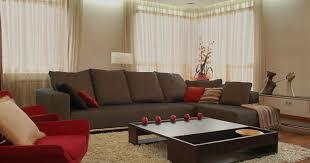 With interior designing Raipur the complete décor of the place is changed giving it a very upmarket look and feel. We believe in conceiving typical, endless surroundings that not only elevate lifestyle but also optimize the value and functionality of spaces itself. Modern Interio undertakes drawing and design services related to electrical, lighting, plumbing, AC, gas line flooring, ceiling, furniture design, bathroom design, mood lighting, painting, home automation, flooring, etc. Further, our interior designers in Bhilai are very cautious in promoting environmentally conscious designs. Detailed research and profound understanding of the client’s requirements, as well as the design environment is mapped out. Space planning is solely based on the vision the clients shares with us. From our experienced interior designing Raipur team, it demands intelligence, aesthetics as well as a deep know-how of the functionality, behavior and the living patterns of the occupants. Before hand over, we make sure every single aspect of the work is completed in all respects. We hold ourselves accountable to the highest standards by meeting our client’s needs precisely and completely. We have cultivated a steadfast and amiable environment that provides a humane and sustainable approach to earning a living for our partners, employees as well as our clients. With an excellent team of interior designing Raipur professionals to our credit, we provide complete solutions from concept to finish. Contact us!